Created by a German company which has remained in the same family for each generation since 1774, Birkenstock sandals and shoes feature design qualities which ensure comfort and ideal walking conditions. They were designed to match the morphology of the feet and keep them in a healthy condition. Birkenstock sandals are an authentic product designed to allow us to rediscover the virtues of nature. At the root of its success, is the well-researched comfort of the anatomic foot bed which forms the basis of each sandal. Made of a mixture of cork and latex, it takes its inspiration from a footprint in the sand. BIRKENSTOCKs combine quality materials, respect for the environment and a high level of craftsmanship (carefully selected leathers, Birko-flor, use of water soluble adhesives and solvent-free, anti-corrosion buckles). Try them today! To try them is to fall in love with them and remain loyal for a long time because their quality is habit-forming. 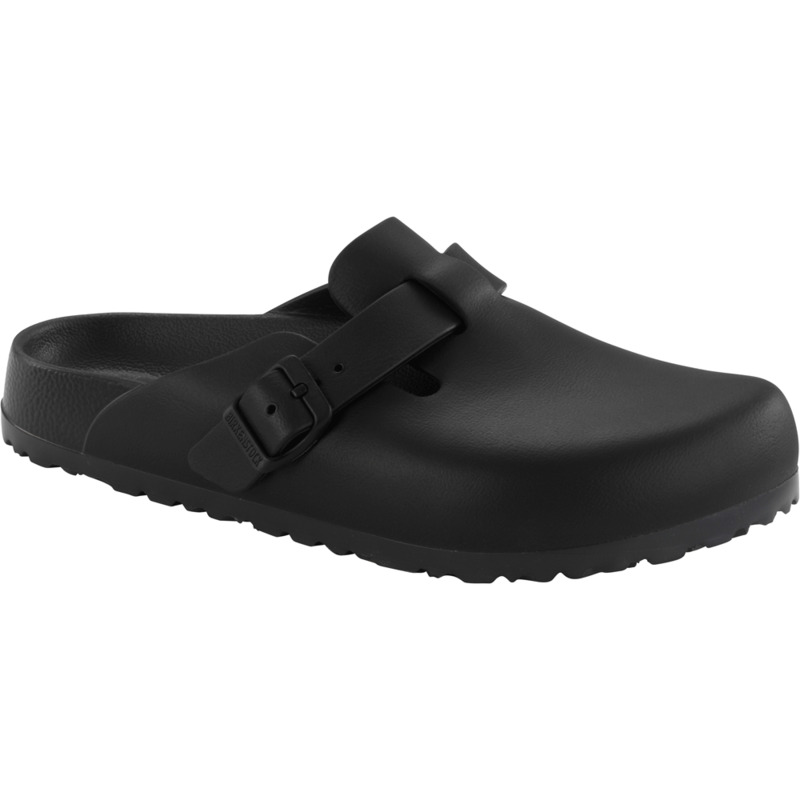 Birko-flor is an exclusive Birkenstock procedure using synthetic material which is very flexible and hard wearing. The Birko-flor is a cheaper alternative to leather (smooth leather - Nubuck) while keeping a similar look.